Fronted by ace drummer Sly Dunbar and his venerable sideman, bassist Robbie Shakespeare, The Revolutionaries were a conglomeration of many of reggae's finest studio musicians. 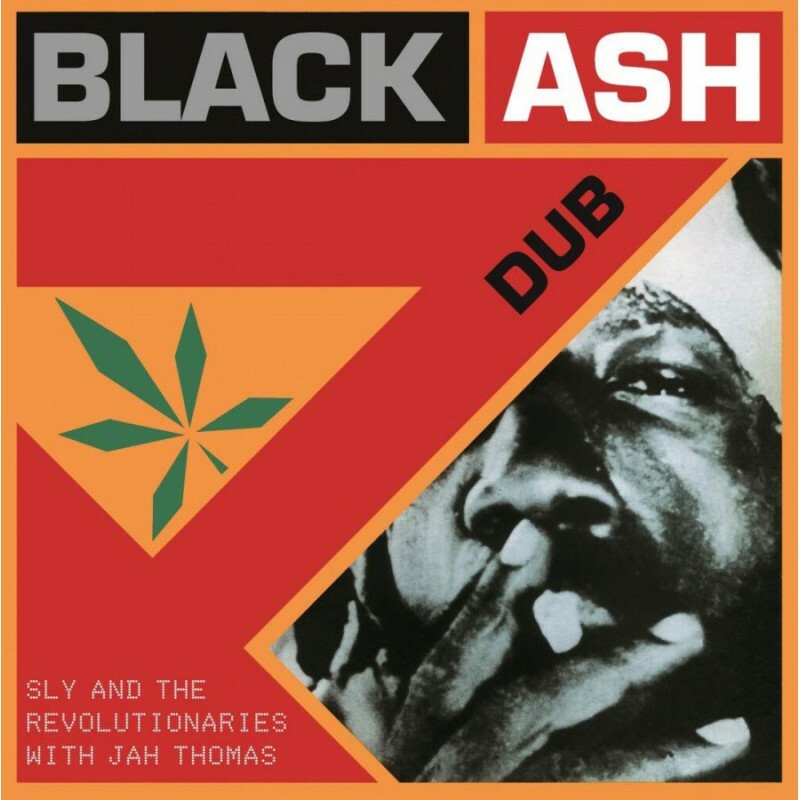 At the time of recording Black Ash Dub, the group were in their prime, boasting a stellar line-up that included the fanes Riddim Twins alongside such luminaries as Ansel Collins on organ, Bingy Bunny on guitar, Gladstone Anderson on piano. The LP provides ample evidence of their talents, harnessed by leading producer Jah Thomas, with revered dub masters, Prince Jammy and Scientist, mixing the killer selection.